This introductory class will help you understand the basics of sewing and how to operate your machine. 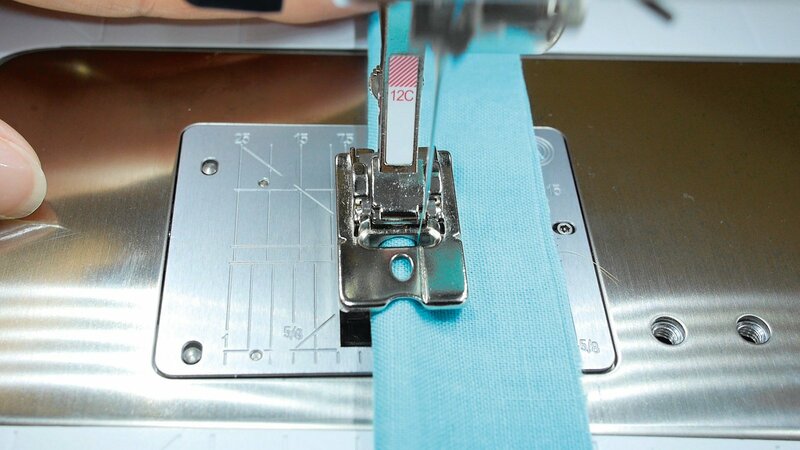 You will learn how to sew seams together and all the mechanics of operating a sewing machine. Must bring your own machine and have basic sewing supplies.